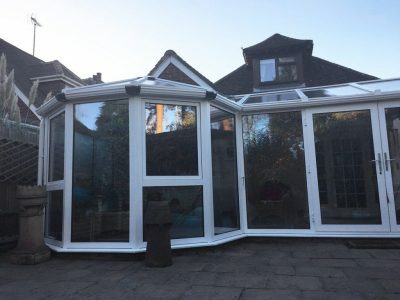 When a customer recently came to us with a replacement conservatory problem, we were keen to bring our conservatory makeover expertise to help solve their dilemma. After receiving a quote and paying a hefty deposit for a new conservatory from another glazing company, the customers project was later refused, and the customers deposit was returned. 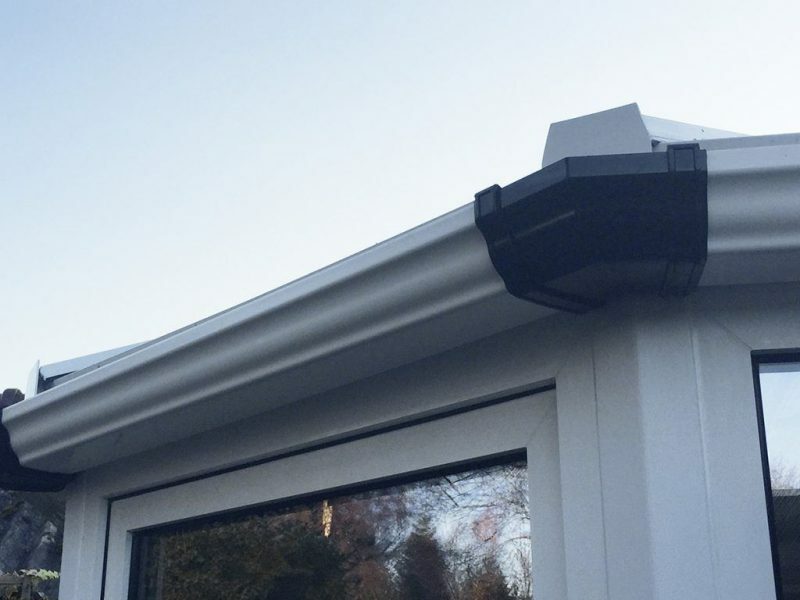 The customer was left frustrated and disappointed, having already invested time and energy into making enquiries, obtaining quotes and getting their conservatory project started. With a leaking roof taped together, guttering hanging off and their conservatory looking dated, damaged and tired, the customer was desperate to get their conservatory looking like-new again, but had little knowledge of what options they had left within their budget. We met with the customer, listened carefully to their requirements and understood their budget constraints. We then explained the numerous conservatory maintenance services that we could carry out in order to give their old conservatory a well-needed facelift. 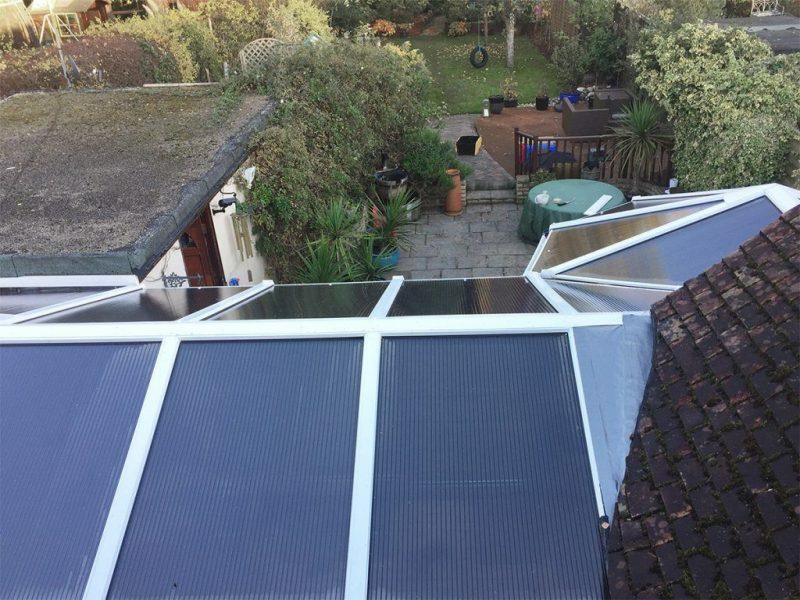 After having the freedom to decide from the conservatory repairs services available to them, the customer was able to prioritise which repairs were most important before committing to the project. Our expert team worked efficiently on the conservatory makeover to achieve an excellent finish. 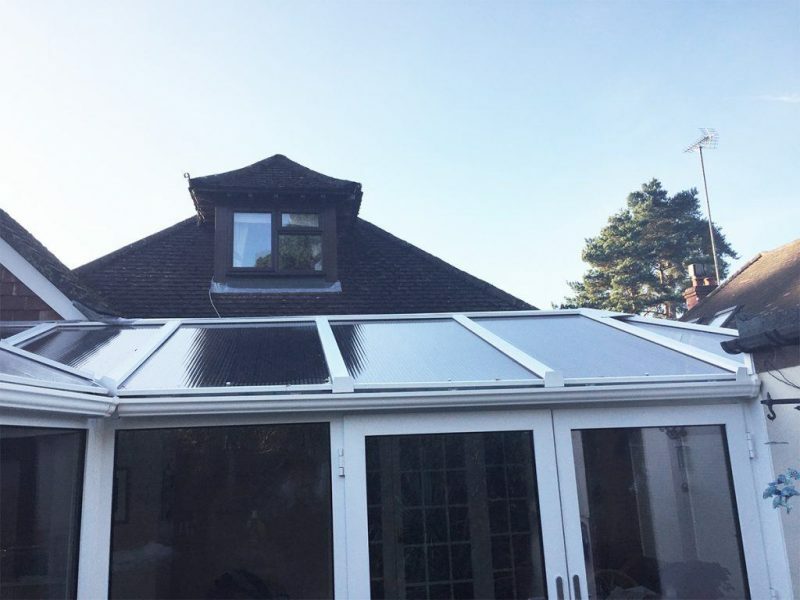 Our customer received a new conservatory for a fraction of the cost, and was thrilled with the results of their conservatory makeover!